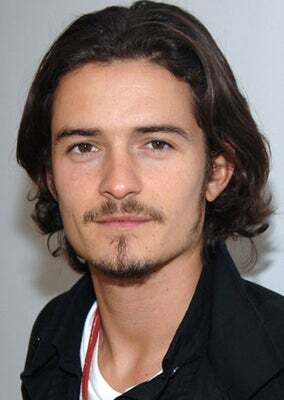 Orlando Bloom has joined the cast of the film Romans. The pic is directed by the Shammasian Brothers (The Pyramid Texts) from a screenplay by Geoff Thompson. “Romans,” is a story set in present-day London, which is based on real life events. It follows the story of a middle-aged man named Malky (Bloom) who is trying to come to terms with crippling insecurity thanks to childhood sexual abuse at the hands of a trusted and idolized priest. The abuse by the priest, the lack of love from his mother and abandonment of God set Malky’s life onto a dark and tragic nosedive and it lead to violent employment, serial self-abuse and psychotic sexual jealousy. The narrative will mainly follow Malky as he confronts the demons in his life that that have been haunting him for 20 years and what lead to him making the decision to forgive his abuser despite wanting revenge. “Romans” will be produced by Sheetal Vinod Talwar, James Harris and Mark Lane, and Jasper Graham. Filming is set to begin this week in West London. A release date has yet to be announced.